Signs Unlimited is an independent manufacturer of signs and related services for business and personal use. 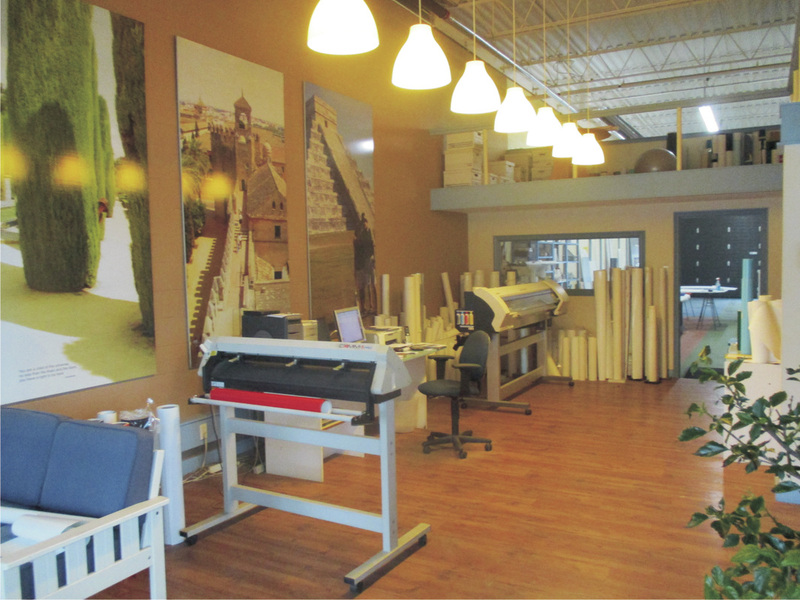 We create signs from concept, to design, to completion, including installation. Our company was founded in 1989 and thanks to the quality of product, warranty, and exceptional service, it has made us the sign provider of choice. Our loyal and satisfied clientele can attest to our high quality workmanship and attention to detail. Take a moment and explore our Gallery or Contact Us to help you find the best sign option for your needs.